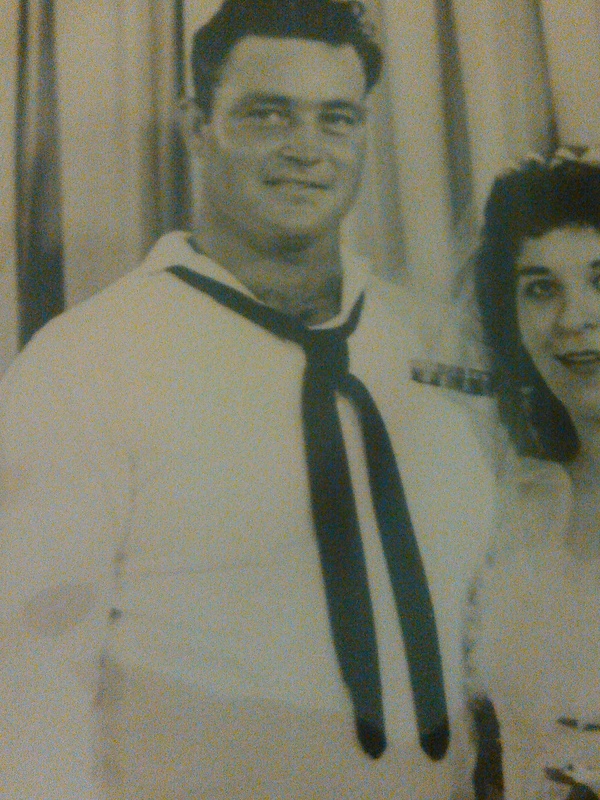 I grew up a “Navy brat”, often accompanying my dad to bases in Newport, RI. and Bethesda, MD. I’d hang out at the Enlisted Men’s Club he ran, watching Bugs Bunny and Road Runner cartoons with the sailors while dad did the books. 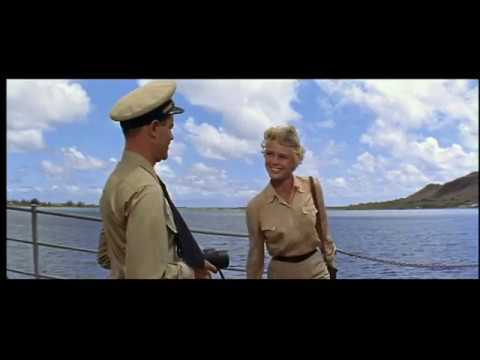 I remember going aboard ship plenty of times, and saw one of my first movies with the crew on Family Night (the Cary Grant/Doris Day flick THAT TOUCH OF MINK). 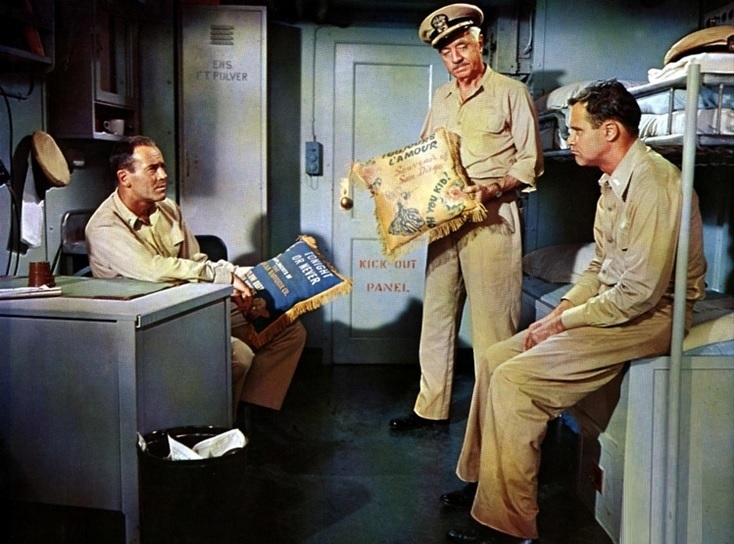 So naturally, I have a soft spot for nautical tales, and one of my favorites has always been MISTER ROBERTS. The film marked Henry Fonda’s return to the screen after an eight year absence. Fonda had starred in the original Broadway production to great acclaim, and his performance is imbued with his own experiences during WWII. Douglas Roberts is a lieutenant (j.g.) assigned to the cargo ship Reluctant in the South Pacific, run by the vain, tyrannical Captain Morton (James Cagney ). The crew loves Roberts, who always sticks up for them against the martinet Morton. But Roberts longs to see combat, and despite his weekly letters asking for a transfer, he’s always shot down by Morton, who needs Roberts’s expertise to further his own career. 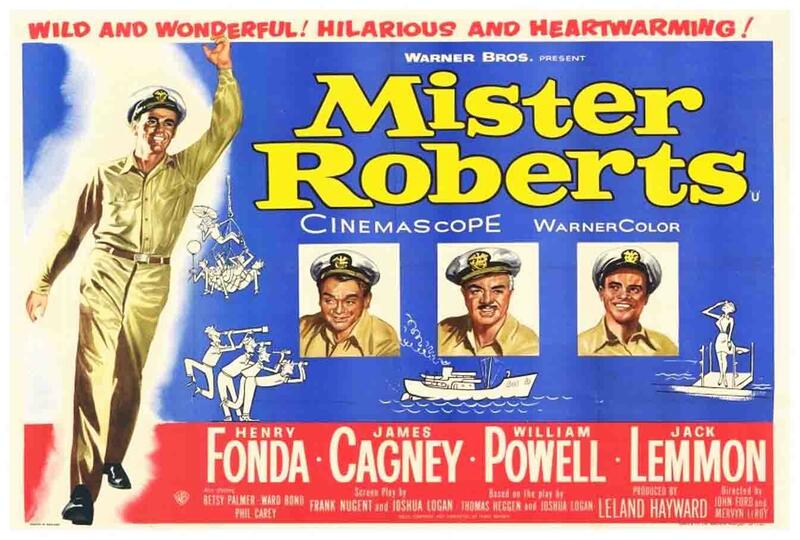 Roberts’s best friends are Doc (William Powell), a wise old soul whom he confides in, and Ensign Pulver (Jack Lemmon), a callow braggart who looks up to Roberts (but is scared to death of Captain Morton!). The men of the Reluctant haven’t had liberty in a long while, and tensions are rising. Roberts bribes an old pal with a bottle of Scotch to get them to a port where they can blow off steam, but Morton, learning of the ruse, refuses to let them go ashore.. that is, unless Roberts agrees to stop writing his letters and carrying out his orders to a tee. Roberts, knowing how much it means to the men, accedes to the captain’s wishes, with orders not to tell the crew about their little bargain. Fonda, who won a Tony for the role in 1948, wasn’t even nominated for an Oscar, but Jack Lemmon was, winning for his comic performance as Ensign Pulver. It was Lemmon’s breakthrough role, and he makes the lazy, incompetent Pulver into a likeable character, an all-talk-no-action goofus who redeems himself at film’s end. Cagney, as the villain of the piece, gets to show a bit of his comic side as well… you’ll laugh hysterically when Morton learns his palm tree is gone! Powell, in his last film, balances out things well as the cynical realist Doc. The rest of the cast includes many Familiar Faces. Young Betsy Palmer (FRIDAY THE 13TH’s Mrs. Voorhees) is quite a hottie as a nurse Pulver tries to put the make on, without success. The crew features actors like Nick Adams , Frank Aletter, Tige Andrews (of TV’s THE MOD SQUAD), Philip Carey , James Flavin, Martin Milner , Gregory Walcott , and John Ford Stock Company players Ward Bond, Danny Borzage, Harry Carey Jr, Ken Curtis, Jack Pennick, and baby-faced Patrick Wayne. Ford started the film, but a disagreement with Fonda led to an argument in which the volatile director punched his star in the face. The contrite Ford, who’d been friends with Ford since the 1930’s, began to drink heavily on the set, but it was a gall bladder attack that took him off the picture. 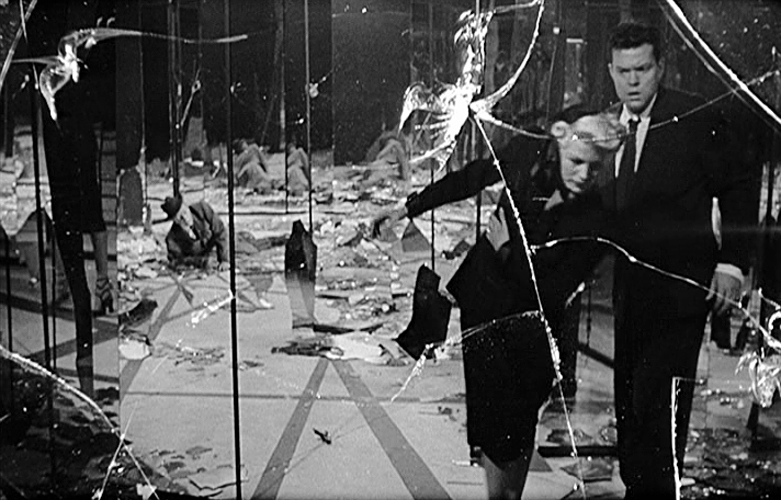 Veteran Mervyn LeRoy took over, filming close as possible in the Ford style, and Joshua Logan shot some retakes. Just who shot what has long been a basis for speculation among film fans, but we do know Ford was responsible for the casting of Lemmon, and his stock players. Fonda and Ford, who made a total of seven movies together, never spoke to or worked with each other again. 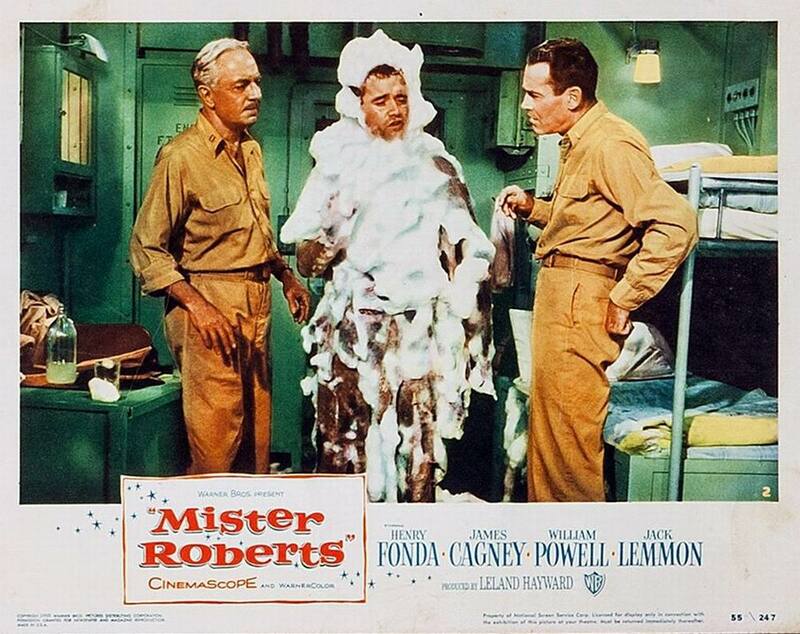 MISTER ROBERTS doesn’t get much acclaim these days, but due to my background I find it a very entertaining film. It’s fairly true to life aboard ship, and the four stars alone make it worth watching for film buffs. Anchors aweigh!